The Mazda3 is unchanged for 2016, though Mazda have added a couple of optional equipment packages to the vehicle for this year. A preferred equipment package is now available on the base Sport trim, adding 16-inch alloy wheels, nicer seat upholstery, heated, power mirrors with built in turn signals, rain sensing wipers, automatic headlights, rear cross traffic alert and a blind spot warning system. Meanwhile, on the mid-level Touring trim, a new popular equipment package is also available for 2016. It includes a premium Bose 9-speaker stereo, SiriusXM satellite radio and a dual-zone climate control system. A backup camera is also standard for 2016. The Mazda3 comes with one of two engine choices, both of which utilize Mazda's SKYACTIV TECHNOLOGY to increase fuel economy. The base engine, available on all 'i' models, is a 2.0L 4-cylinder unit that makes 155 horsepower and is capable of up to 41 mpg on the highway. It's connected to either a 6-speed automatic or a 6-speed manual. The optional engine, available across the 's' range, is a 2.5L 4-cylinder capable of 184 horsepower. Despite the extra power, the Mazda3 is still able to achieve up to 40 mpg on the highway with the more powerful engine when equipped with Mazda's i-ELOOP regenerative braking system. This engine, too, is mated to either a 6-speed automatic or 6-speed manual transmission. 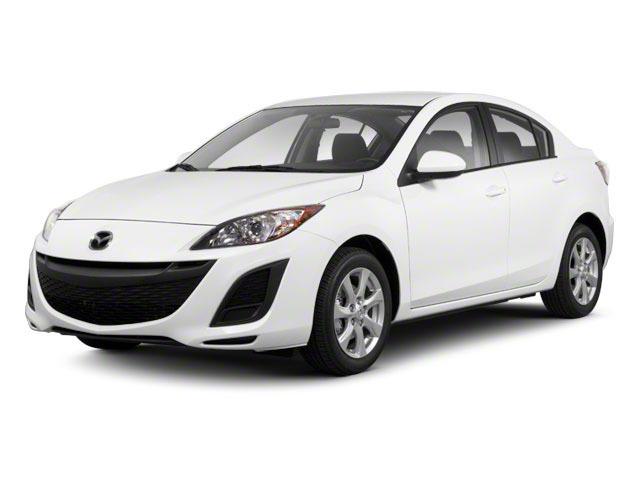 The Mazda3 is available in two body styles -- sedan or 5-door hatchback -- while each body style is available in several different trims. 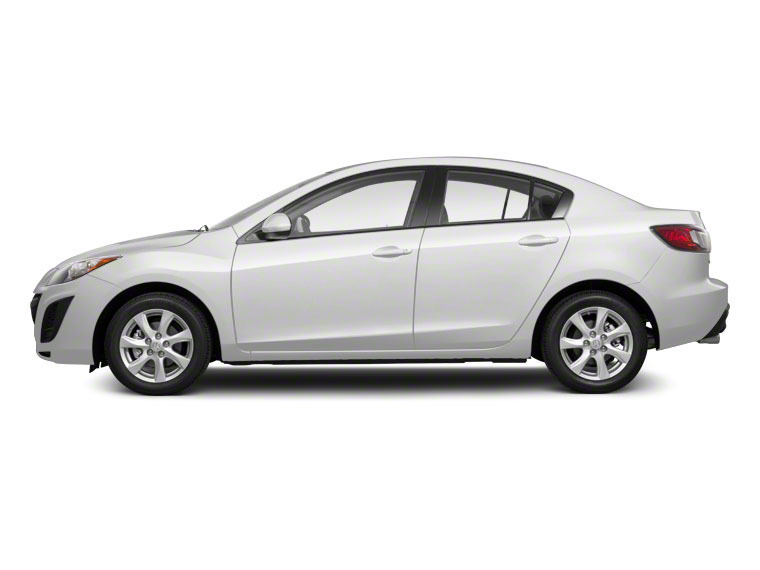 The most basic trim, the Mazda3i SV, is available only as a sedan. The rest of the trims (Sport, Touring and Grand Touring) are available with either body style. The larger 2.5L engine is only available on Touring and Grand Touring models. The Mazda3i SV may be the least expensive trim available, but it does come with some significant features, further increasing the value quotient of the car. Standard features include power door locks and windows, 16-inch wheels, keyless entry, push-button ignition, body-colored door handles, air conditioning and power-folding external mirrors. Sport trims are available in either body style and come standard with body-colored outside mirrors, cruise control, Bluetooth connectivity, illuminated steering wheel controls, a 60/40 split rear folding seat and a tachometer. The Touring trim adds heated outside mirrors with turn signal indicators, a leather steering wheel and shifter, a rear armrest and cup holder and a blind spot warning system. Also available on the touring trim is the Technology Package, which adds a 7-inch full-color touchscreen display, a navigation system, a rear view camera, a 9-speaker sound system, two USB ports, voice recognition, internet and satellite radio integration and a compartment for sunglasses. Buyers who order the Mazda3s Touring with the more powerful 2.5L engine will get all of the features included in the Technology Package as well as a few extra goodies like bi-xenon headlights, fog lights, 18-inch alloy wheels, a 6-way power adjustable driver's seat and steering wheel mounted paddle shifters. The Grand Touring trim adds leatherette seating into the equation along with a moonroof and heated front seats. Like the Touring trim, buyers opting for the more powerful engine will get even more features in Grand Touring form. 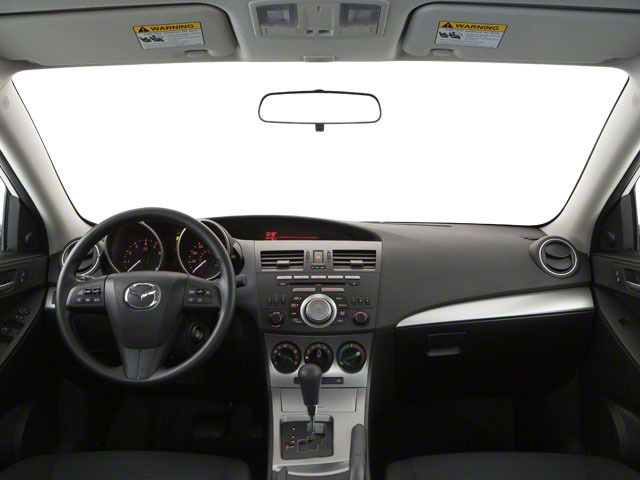 Items such as automatic headlights and windshield wipers, an auto-dimming mirror and leather seats come standard on Grand Touring trimmed Mazda3 s models. Safety features are plentiful and include six standard airbags, anti-lock brakes, stability control and traction control. The Mazda3 also features a collapsible steering column to help minimize damage in front end collisions and a hill-start system to minimize rollback when starting on a hill. Optional safety features include rear view cameras, a blind spot warning system and Smart City Brake Support, a system that uses a laser to detect forward collisions. 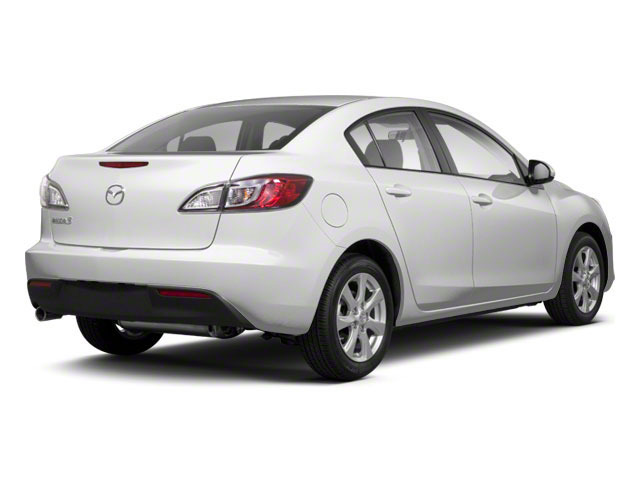 Mazda's goal with the Mazda3 has always been to offer the most fun-to-drive compact car on the market. The Mazda3 directly competes with some of the best-selling cars on the road, including the Honda Civic, the Toyota Corolla and the Hyundai Elantra. With a starting base price below $18,000, the Mazda3 is competitively priced while still maintaining enough upscale features to feel like a much more expensive car. With a sportier and more direct driving feel than its competitors, the Mazda3 is able to do everything typically asked of a compact, while still putting a smile on the face of drivers.